HA NOI (VNS) — The culture ministry has approved a plan to seek UNESCO’s recognition of an oral folk art form of three ethnic groups from northern Viet Nam as intangible cultural heritage.The Viet Nam Music Academy and provinces that are home to the three ethnic groups of Tay, Nung and Thai will coordinate to compile a dossier on « Then » singing for the above-mentioned purpose. The provinces are Tuyen Quang, Bac Kan, Bac Giang and Cao Bang, as well as Dien Bien, Ha Giang, Lai Chau and Lang Son, besides Lao Cai, Quang Ninh and Thai Nguyen. 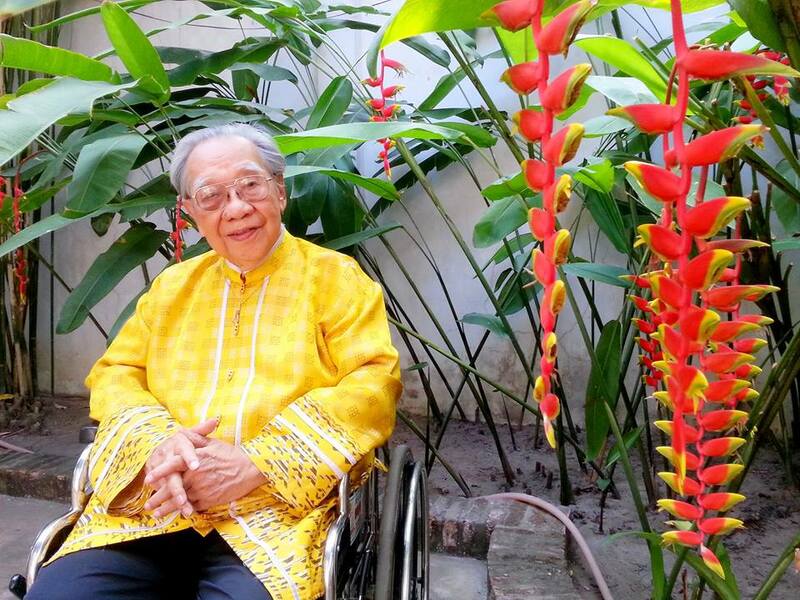 The music academy is responsible for preparing the dossier’s scientific content, while the Tay, Nung and Thai ethnic communities along with the people’s committees, departments of culture, sports and tourism and the departments of cultural heritage in the relevant provinces, as well as the Viet Nam Folk Arts Association will prepare the dossier, which should be finalised by February 28, 2016. The compilation of the dossier for national nomination and then submission to UNESCO aims to honour and promote the heritage value of the traditional music genre among international friends, as well as help local communities, especially the youth, become aware of and responsible for preserving heritage values. It also seeks to promote cultural exchanges between the Tay, Nung and Thai people and other ethnic groups in Viet Nam and other countries where musical styles similar to « Then » singing are practised. « Then » singing is a unique combination of music and songs, and is traditionally accompanied by a handmade gourd lute called « dan tinh » or « tinh tau ». It is believed to have been handed down from their god, belonging to a mysterious world with which only « ong Then » and « ba Then » can contact. During rituals, « ong Then » and « ba Then » sing and play a musical instrument at the same time, while presenting offerings to their deity, representing the ethnic community’s contact with their god and asking him for things such as good health, bumper crops, happiness and a long life.